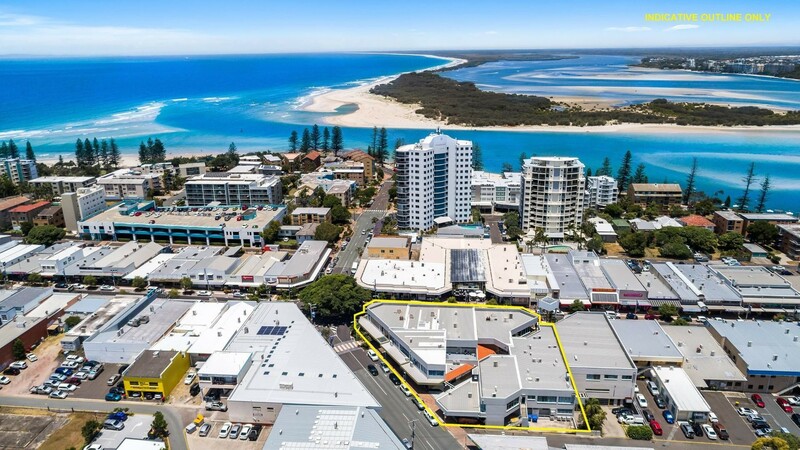 14 / 51-55 Bulcock Street, Caloundra, Queensland 4551 | Caloundra - 23182. Real Estate Commercial For Rent on the Sunshine Coast. 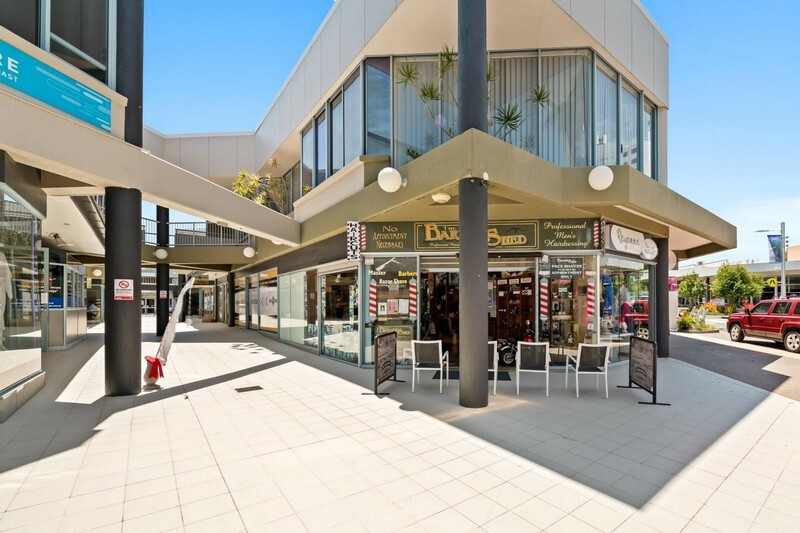 Affordable space in the heart of the refurbished Caloundra City Centre Arcade, a busy pedestrian thoroughfare between Bulcock and Minchinton Streets. ~ Arcade recently upgraded with new tiles throughout and CCTV. 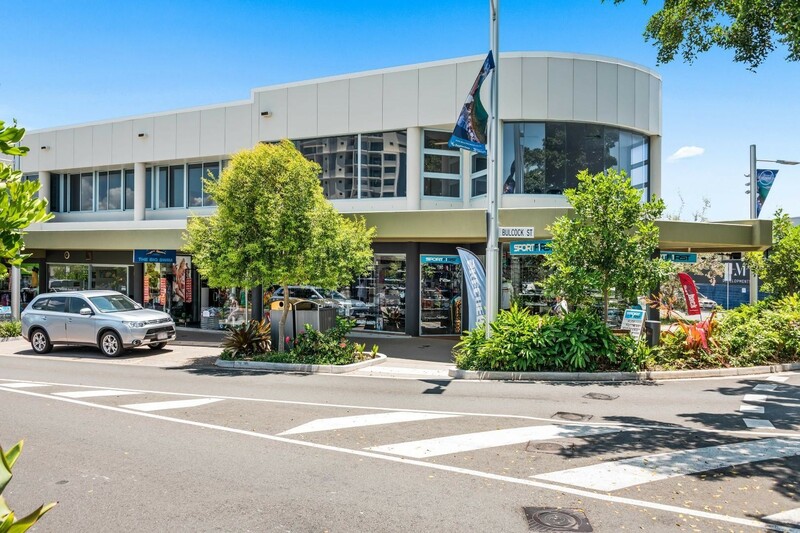 ~ Ideal for retail or as professional office space given the exposure. ~ Modern glass facade facing arcade offers maximum signage opportunity. ~ Air-conditioning, internal kitchenette, modern tiled flooring. 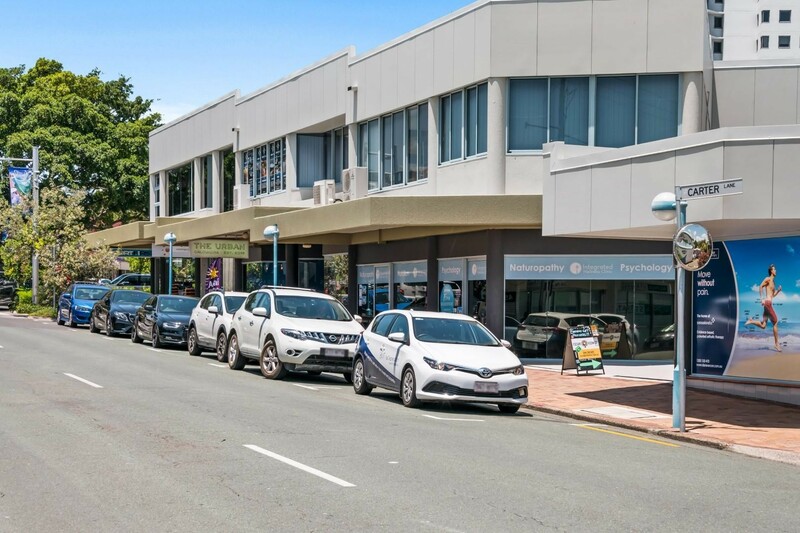 ~ Dedicated off street, under cover, secure tenant parking for one vehicle.